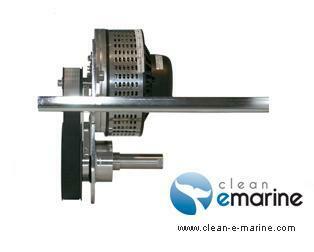 Contact us for a complete propulsion analysis and a personalized quote for your boat. Fill out our quotation form HERE. 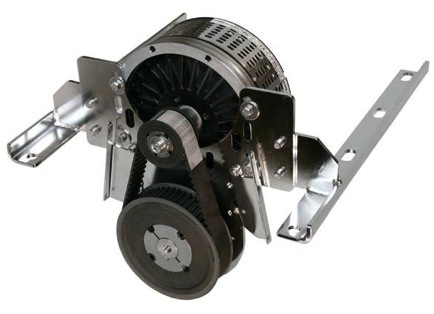 Convert your boat's diesel engine to an electric propulsion system! Join the movement to make our environment a cleaner, healthier place for all of us and for generations to come. Contact Annapolis Hybrid Marine for information on how to convert your boat, whether it is sail or power, to a clean, quiet, reliable electric propulsion system.